We LOVE flavor at The Keyes Ingredients HQ. One of the most effective ways to add flavor to any dish is with seasonings and salt is one that is among the most active on our taste buds. It can take a dish from drab to fab with minimal effort. Salt, just like anything else, is done best in moderation and with high quality ingredients. 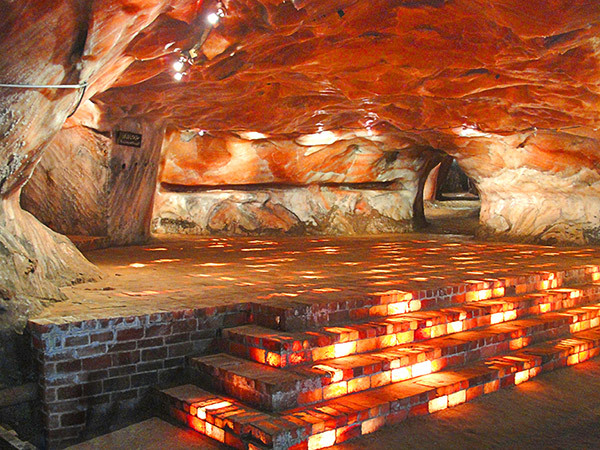 We recommend that you stick with Pink Himalayan Salt. It aids in balancing your body’s PH. The minerals found exclusively in Pink Himalayan Salt help to create a positive acid to alkaline ratio in your body allowing it to build a healthy immune system and fight off any invaders as effectively as possible. Pink Himalayan Salt helps to aid in digestion. It aids in peristalsis of the digestive organs, balancing the stomach acid, supporting the production of digestive fluids in the liver and pancreas and regulating the metabolism. Getting the right amount of sodium in you diet is also proven to help aid in getting a good nights sleep. All of these benefits don’t give you the go ahead to empty the entire shaker on your dinner plate though. With anything, moderation is key and there are problems that come with excess. So tonight, when you’re making dinner for your family, live a little and add some pink to your potato! Our current series of five blogs is on simple solutions to change over your pantry. Switching your salt is the first and easiest change you can make. Check back in for our next blog on changing your oil.